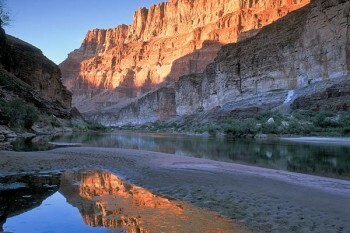 Just got back from an awesome three day trip, rafting down the Colorado River in the Grand Canyon! So beautiful! Great weather, cold white water, gorgeous vistas, expert knowledgeable guides, fabulous company, lots of yummy food, and sleeping under the stars all made for the trip of a lifetime!